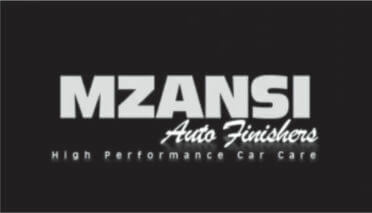 Bespoke posters, made to order, of your automobile. These posters display best on an A1 scale (59.4cm x 84.1cm). Q: Can I have a poster made of my car? A: Yes, a poster of your car can be made only once we have photographed your car for a Motor Book. 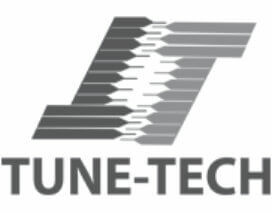 This will be at an additional cost over and above the Motor Book. This poster comprises of a certificate of participation (on the left) for attending the 35th annual Concours d’Elegance of the BMW Car Club Gauteng, in the centenary year of the BMW marque. The centre image is of the logo and messaging used by BMW Clubs for the BMW centenary commemoration. 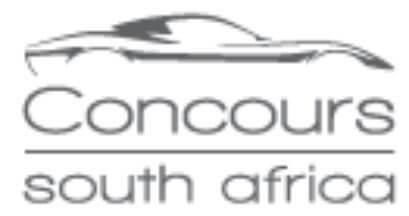 To the right is the official poster that was used to advertise and promote the BMW Concours d’Elegance 2016. 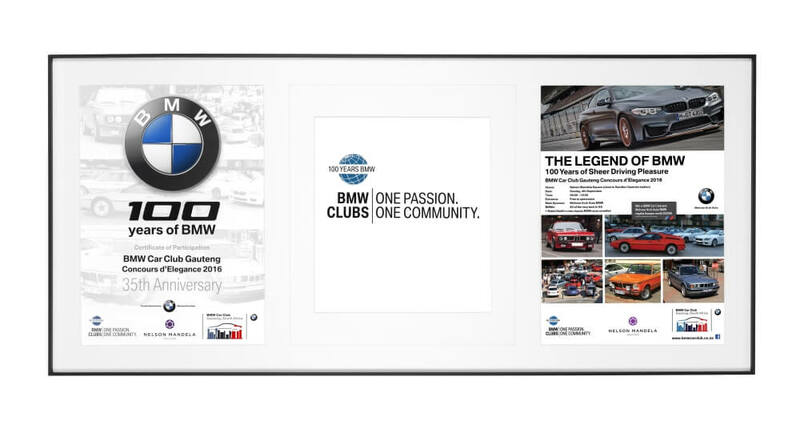 This poster comprises of a certificate of participation (on the left) for attending the 35 th annual Concours d’Elegance of the BMW Car Club Gauteng, in the centenary year of the BMW marque. The centre image is of a proud father posing with his two sons in front of two BMW icons, the 2002 Turbo and the E30 M3. To the right is the official poster that was used to advertise and promote the BMW Concours d’Elegance 2016. 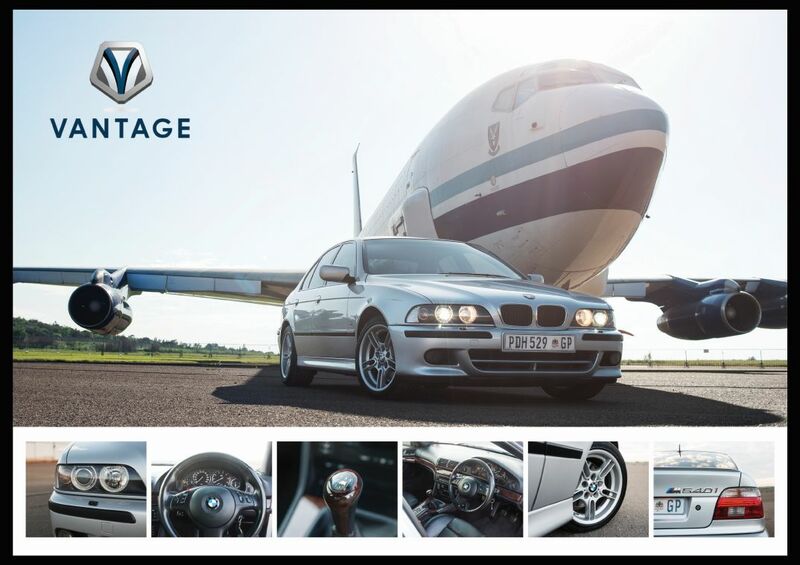 This A1 (59.4cm x 84.1cm) poster is of a rare BMW E39 540i manual, it is the only manual imported to South Africa in 2003, before production of the E39 ended. The Boeing 707 forms the perfect backdrop and some great detailed shots of both the interior and exterior can be found at the bottom. 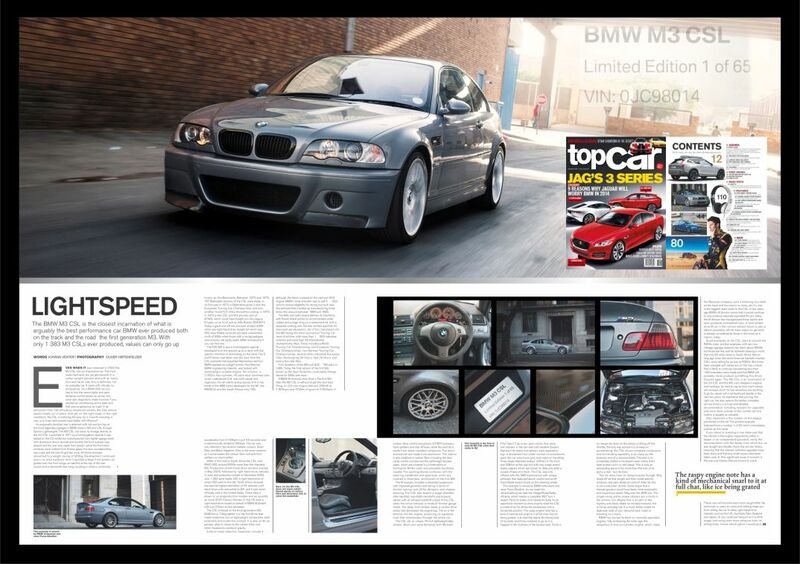 This A1 (59.4cm x 84.1cm) poster is of the very first E46 M3 CSL imported to South Africa. Sixty Five in total were allocated for the SA market, hence the plaque on the doorsill and watermark on the top right indicating its unique status. This particular car was featured in topcar magazine, therefore the magazine cover and exerts of the feature are included in the poster. This A1 (59.4cm x 84.1cm) poster is of my very first feature that appeared in BMW Car magazine. 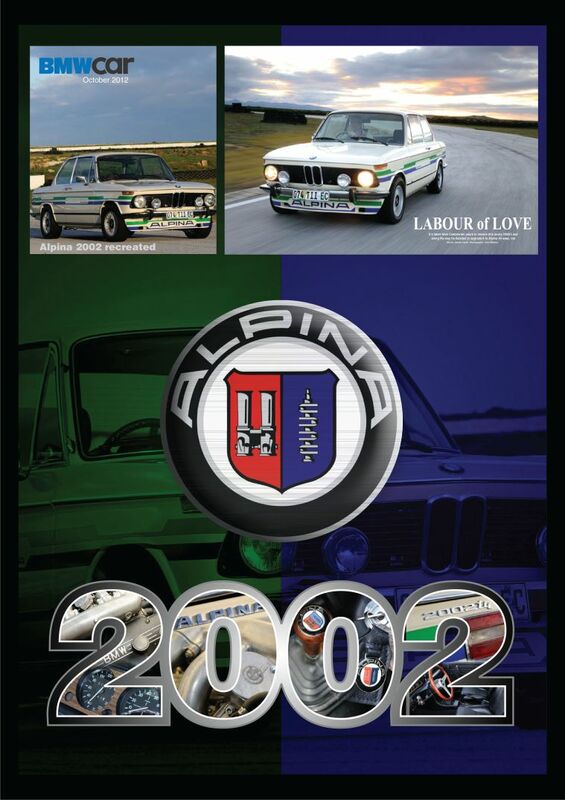 This 2002 was painstakingly restored and converted to the Alpina A4 specifications. The top right image is a beautiful shot of the 2002 taking a bend at the Aldo Scribante circuit with the sun setting in the background. There are also some beautiful details of the Alpina found in the 2002 script.